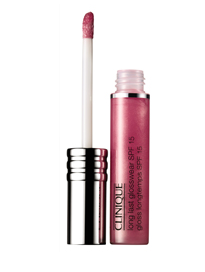 My fashionistas, i like to believe myself a valued cutomer of Clinique as i started using their products since i’m 15. So, yesterday i went to top-up my 3-step skincare products that i use everyday since i’m 15, and they were giving some freebies with purchase of 2 or more Clinique products, one to be skincare, at selected stores. 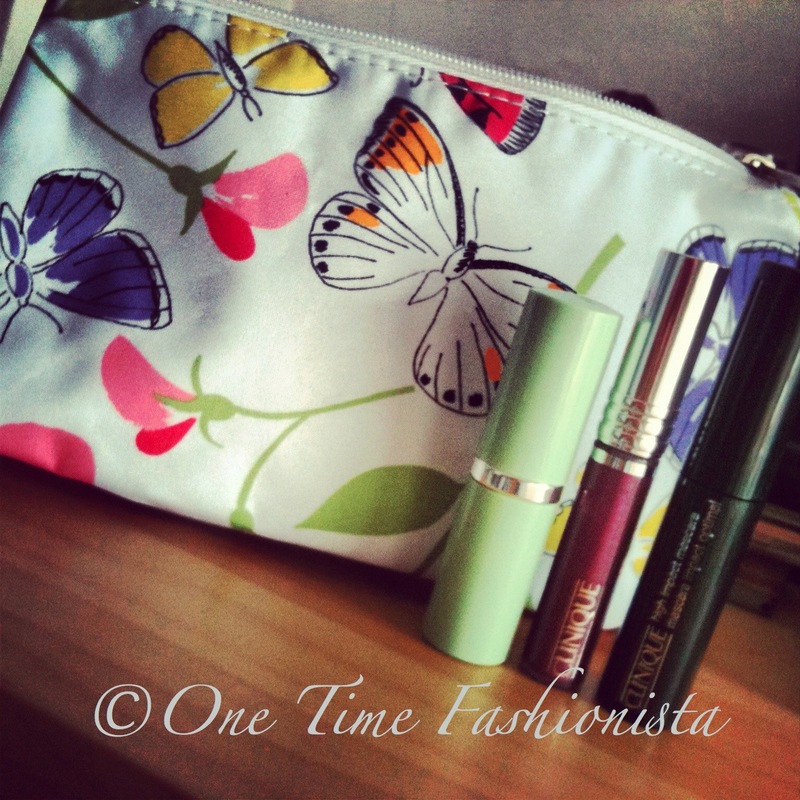 I returned home with this goodie bag having a black high impact mascara, a mystic shade long last glosswear with SPF and a high impact rouge extreme pink lipstick. Why wouldn’t i be loyal to them, say!!!! 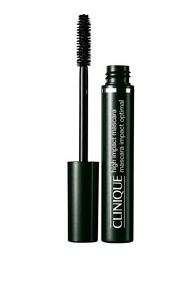 The high Impact Mascara is a multi-benefit mascara that adds maximum volume with definition and length. Specially developed brush and formula work together to dramatically thicken lashes while separating.